Whether your home AC unit is not working properly or you came into the office on Monday to a dead air conditioner, contact us. 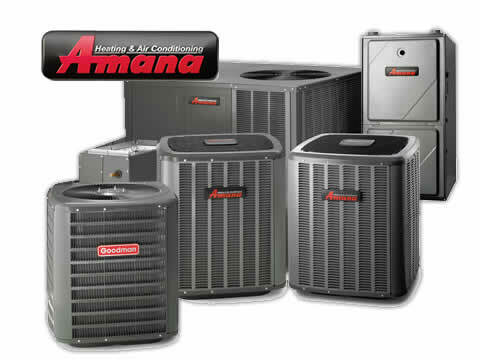 We are your local air conditioner repair or service company serving Watertown and surrounding communities. Twenty-four hours a day, 7 days a week, you can expect one of our HVAC technicians who are local, knowledgeable, courteous, professional, and prompt. We provide emergency repair service with prompt response times throughout Watertown, southeastern and south central Wisconsin including Watertown, Jefferson and Dodge County and portions of Waukesha, Dane, Washington and Ozaukee counties.